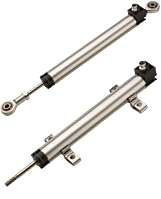 A TX 2 Series of linear sensor detects the position of a cylinder used in an aseptic packaging machine. Used for sterile packaging in the pharmaceutical, food & beverage and chemical industries it enables accurate filling quantities. 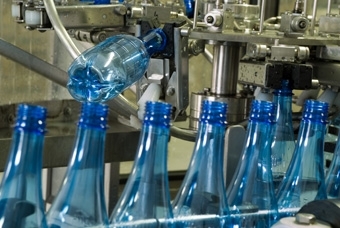 A TH1 sensor measures the travel position of a cylinder in a pharmaceutical filling and dosing machine. 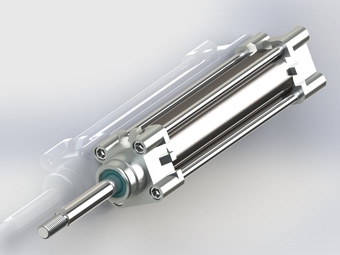 The TMI enables the high accuracy measurements needed for this application. 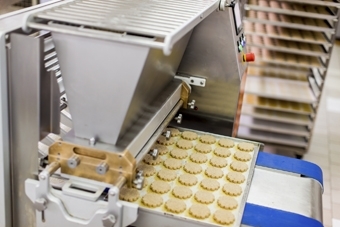 25 mm and 50 mm TEX Series linear position sensors are used at either end of a swing roller on a conveyer system as part of a cookie and biscuit baking machine.The sensors help control the thickness of cookies and biscuits.